Welcome to my Monthly Roulette Report October 2017. Thanks for checking it out! 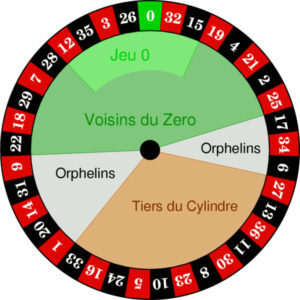 Each month I write a report about my online roulette adventures, including what I’ve been up to, the lessons I’ve learned, and, of course, the money I’ve earned online. This is episode 2 of my Monthly Roulette Report. 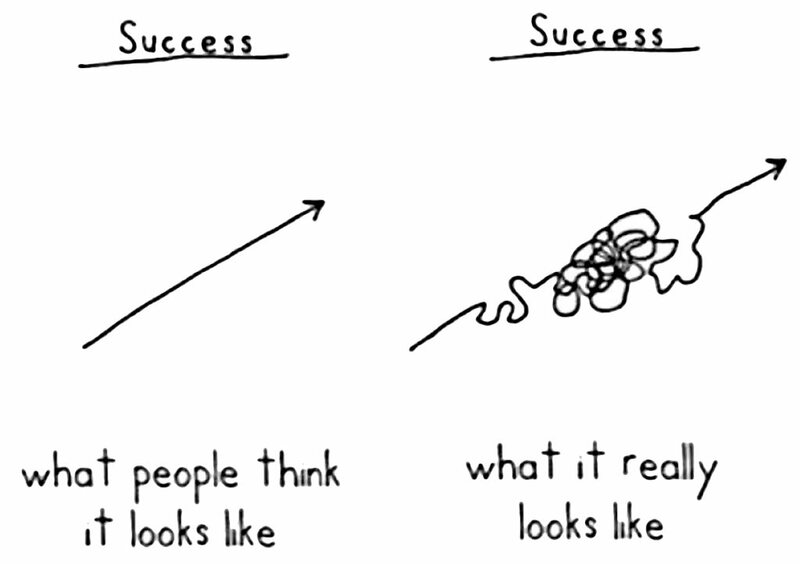 Success isn’t a straight line. This month my goal was a profit of € 449. To that amount you don’t have to pay gambling tax in Holland. I reached my goal in the middle of October. I should have stopped but I decided to try something new. That was a straight line, but in the wrong direction. As you can see, the red right half are the high numbers, the red left half are the low numbers, the black right low and the black left high numbers. Each part of the wheel contains 9 numbers. I decided to play the part that didn’t come up for 12 times. In a couple of minutes I lost it. It was a mess. No discipline, no idea of the odds, no idea where the breaks where. Desperate moves to make up the losses…. I lost my bankroll (which was my initial € 500) and my winnings, in total around € 949. I’m not frustrated how the bal lands on the wheel. I’m frustrated that I didn’t manage the risks better. Plan B is a bigger bankroll, € 900, with my usual strategies. That worked very well. When I was ahead of the game, I took out my bankroll from € 900 and the initial € 500 and played with the excess, at that point € 214, to reach € 449. That took some patience and playing with smaller units, but it worked. I reached my goal on friday 27 th of October. Strategies I used this month are the mazzelTOV, with the Zero-Boost, the Master Martingale and the Sledgehammer. And while we’re at it: What is your win goal? And when do you stop? And if you know how to monetize the 4 section as described above, drop me a line in the comment box below. That would be great!